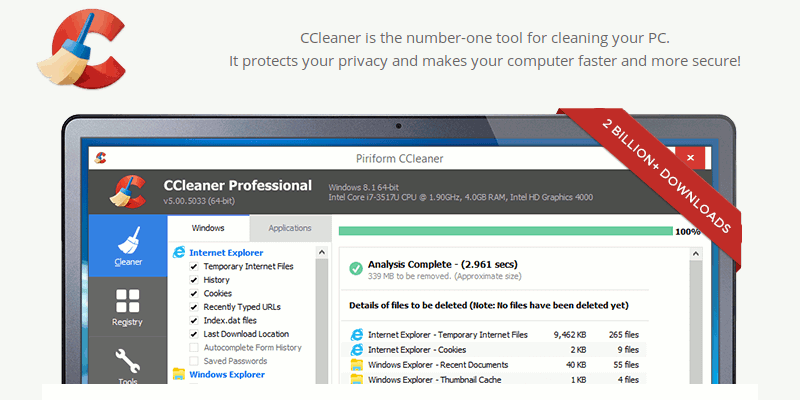 CCleaner is a system optimization/cleaning tool. It removes unused files from your system, allowing Windows to run faster and freeing up valuable hard disk space. 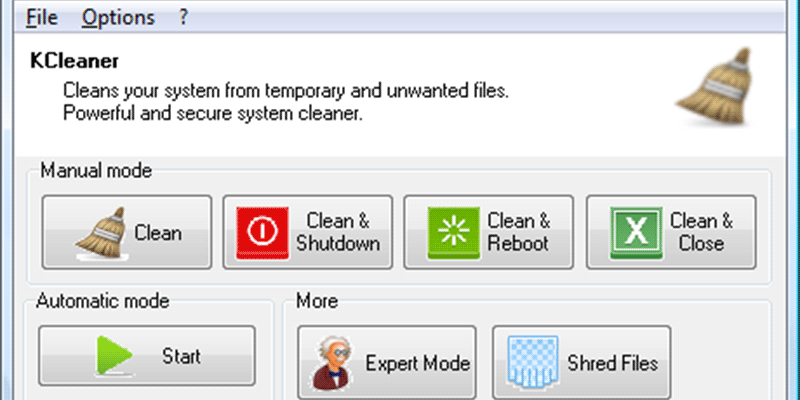 It can also clear your internet history and act as a fully featured registry cleaner. CCleaner is fast (normally taking less than a second to run) and contains NO spyware or adware! As your computer gets older it collects unused files and settings which take up hard drive space making it slower and slower. CCleaner cleans up these files and makes it faster instantly.